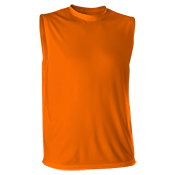 Design & Buy Sleeveless Baseball Jerseys at CustomPlanet.com!! 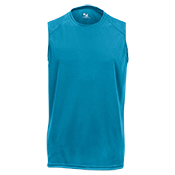 These sleeveless jerseys are perfect for your baseball teams and leagues and are the perfect vest with an undershirt look. You can design them online. Just upload your logo and we do the rest. Or just let us know what you want printed on it and we can design it for you. We offer $5 shipping, volume discounts and no minimums!